Gamestick the Android games console that was launched via the Kickstarter crowd funding website raising over $640,000. But experienced a few delays along the way due to production difficulties. However this week Gamestick has announced a partnership deal with Ubisoft that will bring the Prince of Persia franchise to the platform in the form of the The Shadow and the Flame game. To recap the Android Gamestick has been designed to plug into your HDMI port on your HDTV and comes with it own controller. The console runs a custom version of Android and is powered by an Amlogic 8276-MX ARM Cortex-A9 processor and has 1GB of RAM and 8GB of flash storage. It supports 802.11b/g/n WiFi and Bluetooth 4.0. 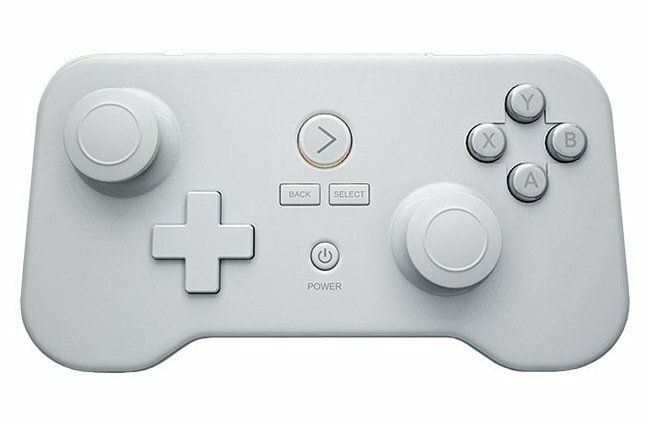 The Android Gamestick console will be available to purchase for $79.99 in the US and £79.99 in the UK and is available to purchase from the likes of Amazon, GAME, GameStop and The Source to name a few.